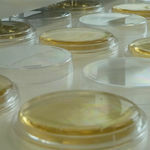 High performance media for traditional microbial detection. 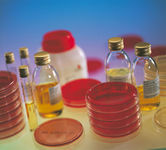 Our range of culture media is ideal to ensure the safety and reliability of your cosmetic product. bioMérieux selects, controls and blends all raw materials to ensure full traceability from raw material to final product and to maintain the reproducibility of performances between batches.